Imagine the family home place where you can truly kick back and relax. 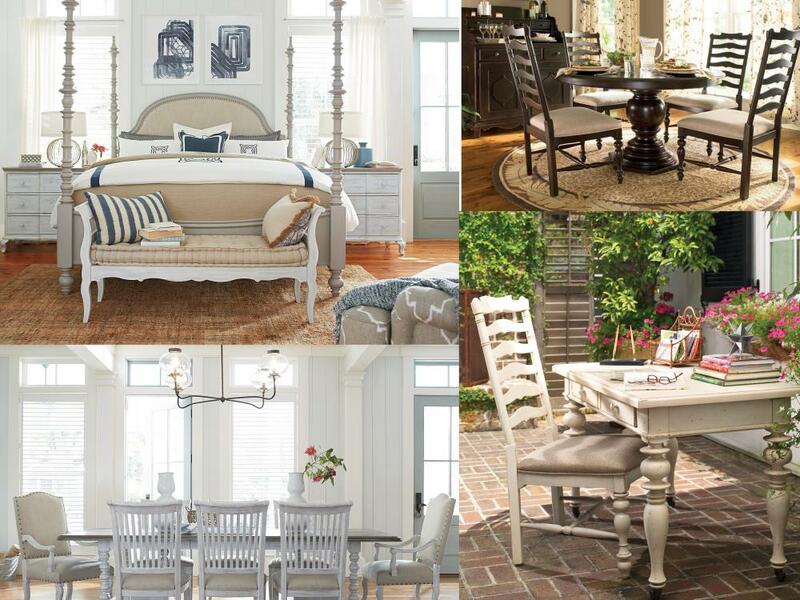 The new Paula Deen Home Collection from Universal Furniture draws inspiration from the culture of Paula Deen's beloved Savannah. Its relaxed nature embraces a mix of English, French, Dutch, and uniquely early American design native to the low country region. 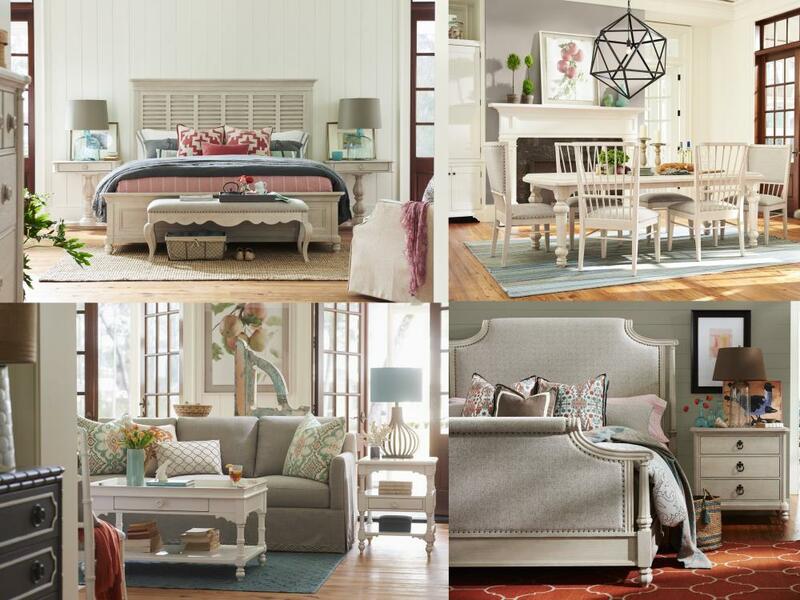 In creating the Paula Deen Home collection, Universal Furniture kept one word as the touchstone: Comfort. Comfort is key to Paula's cooking and lifestyle. She wants company to feel like family and family to feel like company. 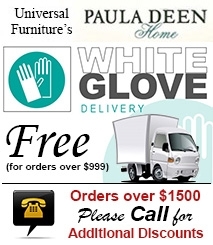 Step into the home of Paula Deen and you will know that a real family lives there.